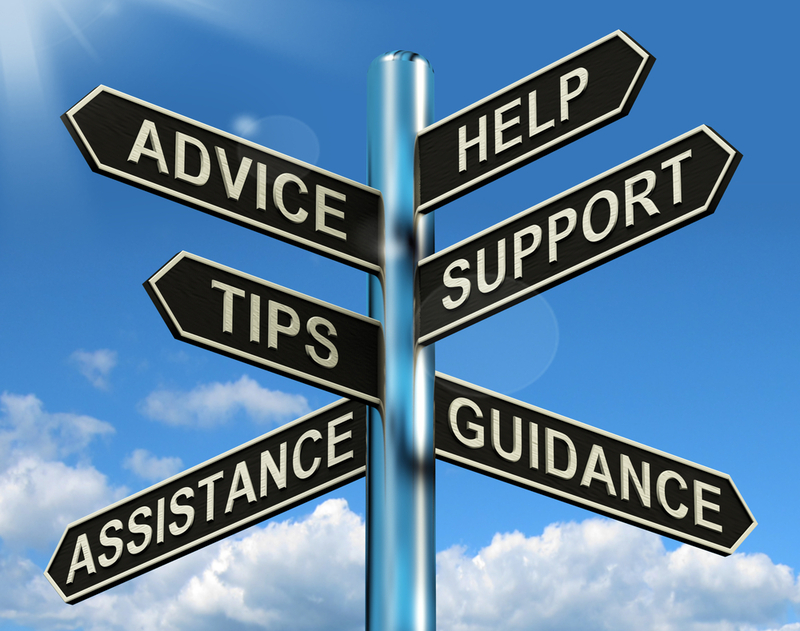 Welcome to Waterford & Wexford Educational Guidance Service. Make a positive change in your life? Consider a second chance at education? The Further Education and Training or FET Course Hub, offers a wide variety of life-long education options to anyone over 16. FET includes apprenticeships, traineeships, Post Leaving Cert (PLC) courses, Community and Adult Education as well as core literacy and numeracy services. FET courses and programmes are provided through the Education and Training Board throughout the country. 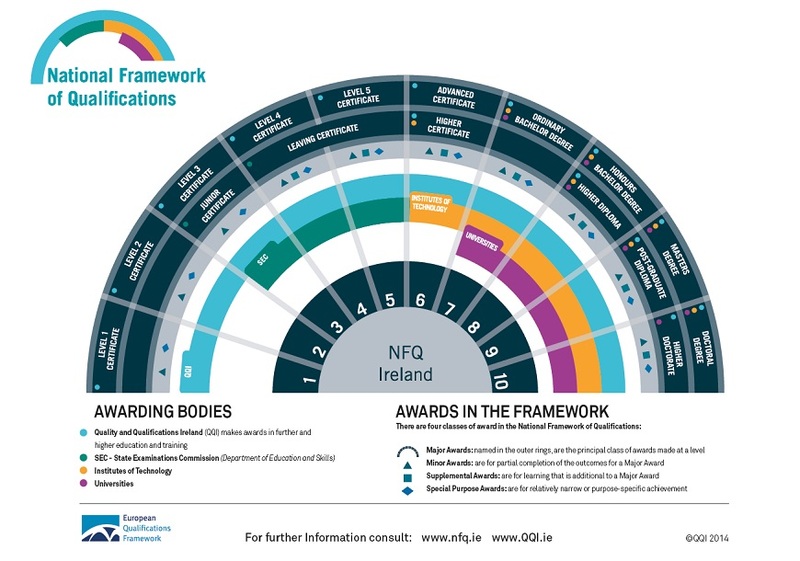 FET courses are provided at levels one to six on the National Framework of Qualifications (NFQ).